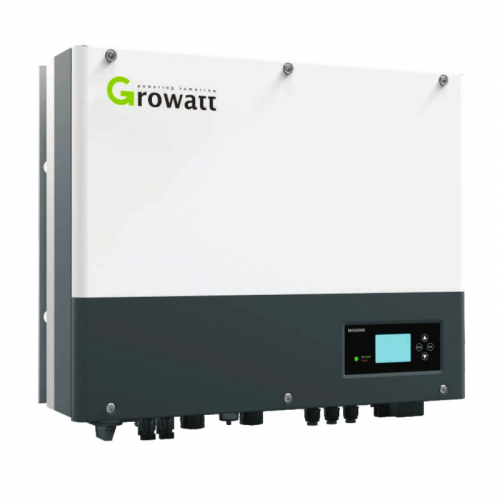 The SPH range from Growatt is the latest in their battery storage solutions. The hybrid units offer a twin MPPT PV inverter and battery inverter charger in a compact, all-in-one unit. Available in a range of sizes to suit 3-6kW PV arrays and a charge and discharge power of 3kW, they're pefectly suited to coping with a household electricity demand and offer fantastic value amongst the market's hybrid options. These are compatible with both the 2.7kWh and 4.8kWh batteries from Growatt.